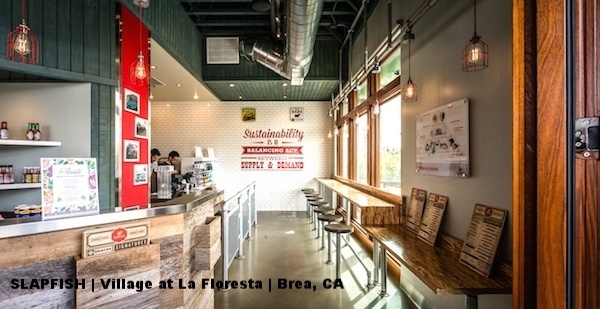 The fast-casual category has evolved into one of the restaurant industry’s dominant forces. Bridging the gap between traditional fast food and fine dining, it offers bang for the buck, appealing to consumers on a budget while also drawing those who are more culinary adventurous. But it’s not just the quality of the food that appeals to fast-casual fans. The design and aesthetic of fast-casual restaurants also help these brands stand out from the competitive limited-service pack. This is an excerpt only from this full article posted on qsrmagazine.com.